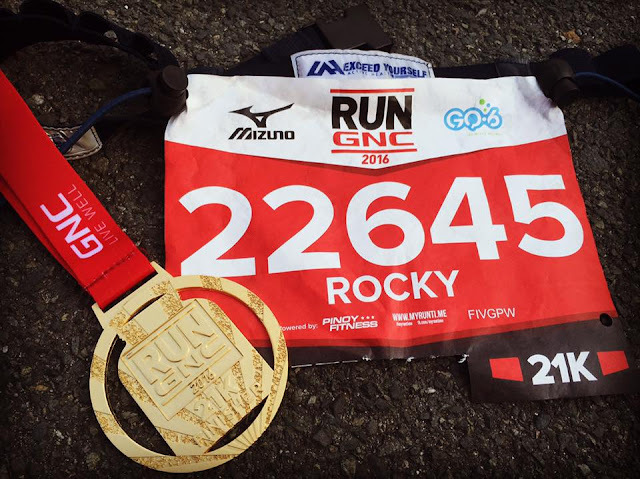 How was your Run GNC 2016 experience?! Have you enjoy the race?! 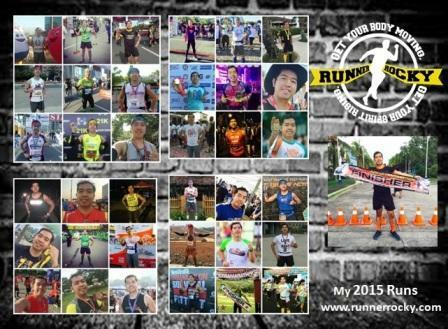 Feel free to express your thoughts and opinions in this very first Run GNC in the country! 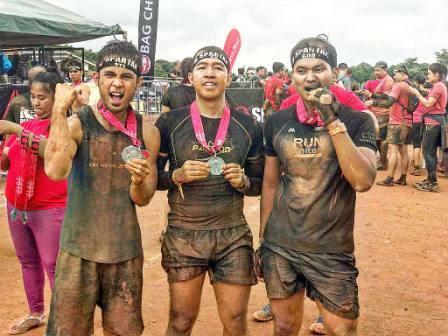 From the maker of the worldwide known food supplements and healthy products and from the well-known fitness and running website, GNC and Pinoy Fitness merged forces in bringing the GNC Race in the Philippines. Run GNC is actually taking place in the different parts of the world. 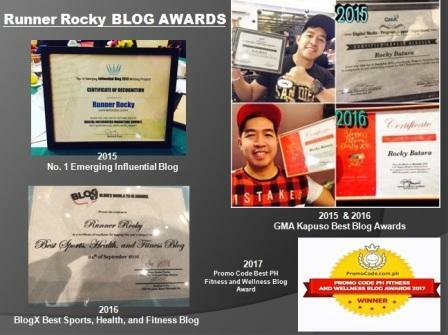 But this July 3, 2016, it marked the beginning of it in the country. 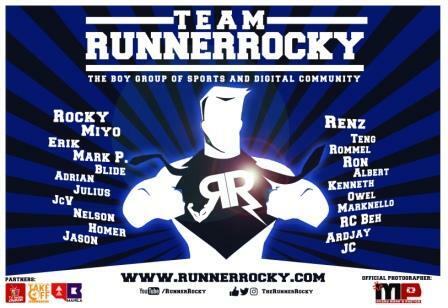 Glad that yours truly Runner Rocky became part of it. 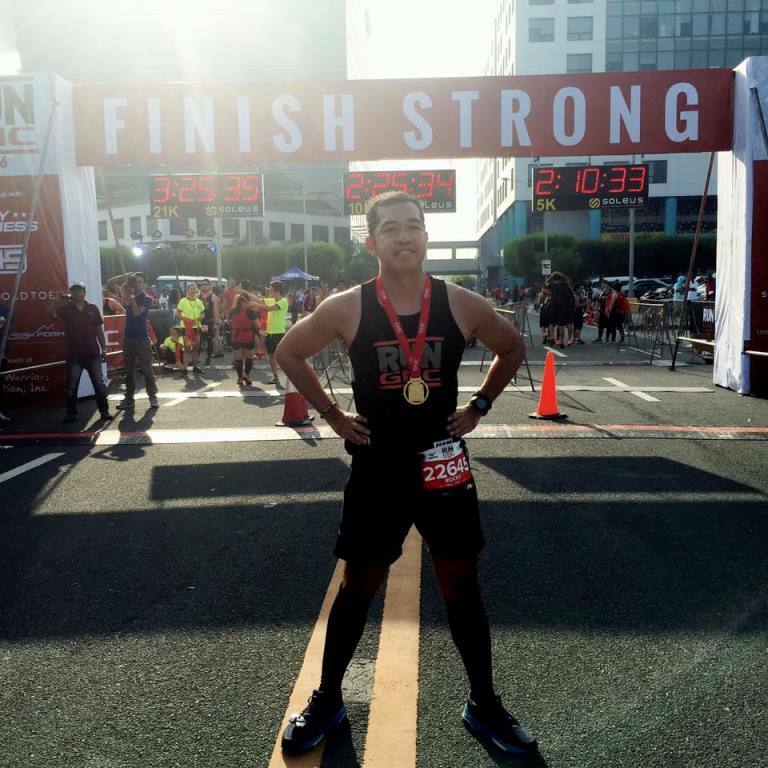 Run GNC also served as my very first running event in Pinoy Fitness. How about you, how do you find the race? Does it surpass your expectations? What do you love most in this running event? And what do you think are the improvements needed in the future GNC runs? Share your thoughts in the comment box below.